Because there is no universally applicable pricing metric with respect to SEO services, it can be difficult for businesses wanting to invest in the area of online marketing to determine when the size of the price tag matches the true value of the delivered effort. Down at its core, SEO is mostly about the hours actually spent working on a client’s website. However, the prices of specialized services can also be indicators of quality, efficiency, speed of integration, sustainability, as well as the number/ types of strategies put into effect during the optimization process. Overall, it wouldn’t be wrong to infer that every SEO company in the market sets a different price tag based on what their own notion of success. 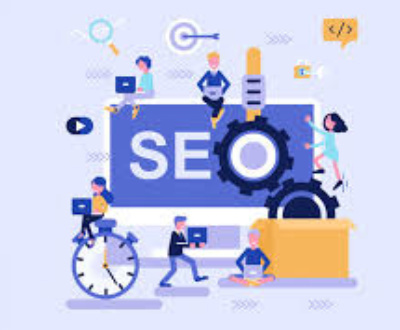 Depending on whether you are looking for some basic, old school SEO tweaks only, or you want to give your website a complete makeover with a combination of link building, social media, and site architecture improvements, the costs will definitely vary by a significant margin. 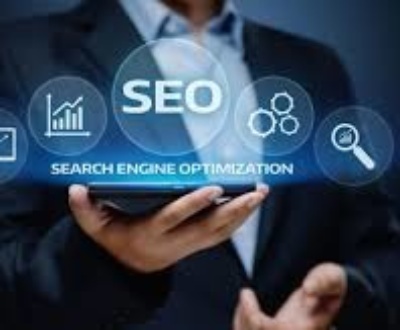 The problem with SEO these days is that too many clients are lured into settling for low-budget services, even if they are perfectly aware that doing so will compromise the quality of the optimization they are getting. 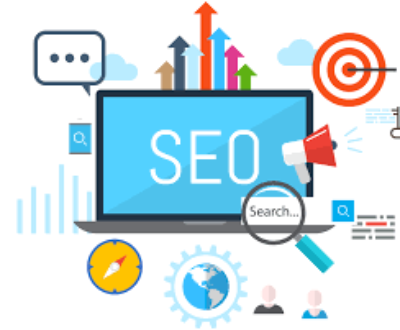 When it comes to hiring SEO companies, the current trend is to overemphasize the costs factor and choose the one offer that comes with the lowest price in the market. In fact, prospective customers rarely even do any service assessment/ comparing anymore. 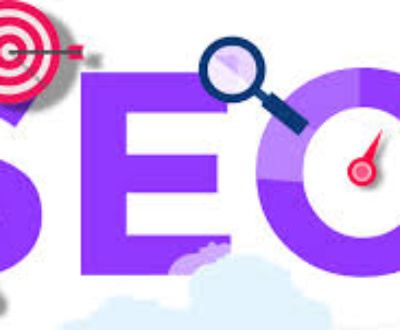 Unfortunately, this has led to the emergence of countless below par services brought up by low-cost SEO companies with dubious reputations, which find themselves thriving in the industry, fueled by the attention they are getting from webmasters looking to steal the best possible price for their SEO. 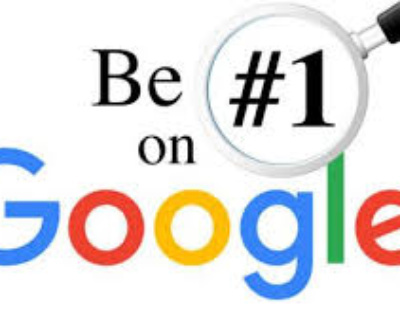 Considering it is rare to come across a dead cheap SEO company that can achieve top rankings for competitive and high ROI terms — not to mention maintain those top rankings over time through constant algorithm adjustments — providers that charge unbelievably low prices while making bold promises are best avoided. 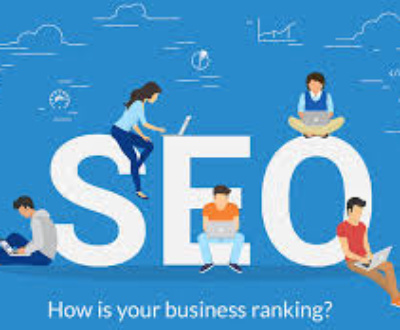 As with virtually every business proposition regardless of its nature and pricing alone shouldn’t be the deciding factor for hiring a particular SEO service provider. You will need to search out exactly what services you will be getting up-front as well as how much effort will really be invested in your SEO project. A poor analysis of your website issues and weaknesses combined with a sloppy optimization job delivered by a low cost SEO provider will do nothing more than raise the overall costs of your Internet marketing campaign in the long time, so why not go with and put a quality and professionally delivered service in the first place? On the other hand, though, it is also wrong to assume that a high fee guarantees good quality of service and a successful, fruitful optimization effort. This issue is common with many of the large, already established SEO companies that use their past reputation to feed their business. While the plus in experience and the higher quality of service are definitely advantageous to the client, paying an exorbitantly high fee to get that may not really be worth it. 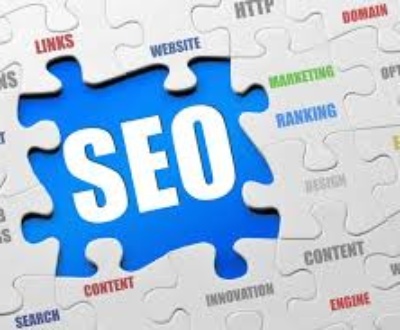 That said, in most situations it may be best to opt for midrange priced SEO services, and only after a thorough comparison of existing offers and a factual costs-benefits projection. Good SEO services shouldn’t cost a fortune, but stay on guard against and be prepared to ask questions to providers that charge suspiciously low fees as well. GrabRanking is the superb place if you are looking for top SEO Company in India or top SEO Services in India at great pricing. For SEO in India or SEO Company in India, visit our website or give us a call now and we ensure superb SEO results at great pricing. 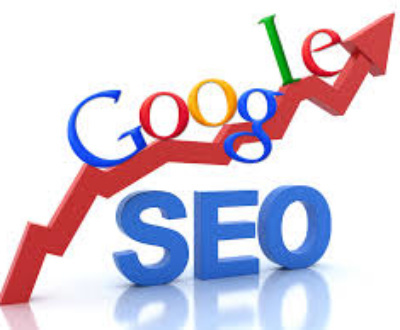 We provide result oriented SEO Services by highly skilled SEO professionals in India at best possible pricing. Also, contact us if you are searching Affordable SEO in India or top SEO in India which provides superb SEO services at unbeatable pricing.